A 22-year-old beautiful nursing student took her life shortly after breaking up with her boyfriend. Lucy de Oliveira, 22, died of asphyxiation but had also overdosed on painkillers before her death, the forensic pathology registrar said. 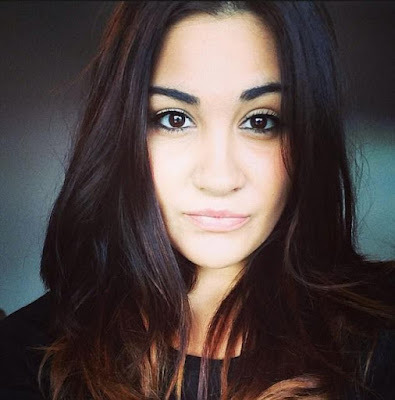 Lucy attended Liverpool John Moores University and was described as a bright and caring woman. However, she also had a history of anxiety and depression. She recently broke up with her boyfriend and went into depression. Just before she took her life, she sent a text to her ex-boyfriend hinting at what she planned to do. “‘I just want it to end, I want it to end,” the message read. Shortly after, she strangled herself at her student home in Kensington, East Liverpool, on February 27. 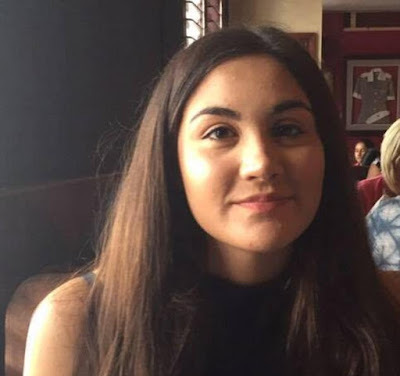 Following the report of the forensic pathology registrar, Area Coroner Anita Bhardwaj has concluded that there was no doubt that Lucy took her own life. Lucy’s mum Liz de Oliveira, 59, paid tribute to her daughter. Pam Hussey, 89, Lucy’s grandmother, said: “She was the light of our lives – there were 400 people at the funeral. She said to me ‘you must never die’, and then did this. It’s such a waste.